Just wanted to update everyone on a few thing to be aware of. Lots of opportunities, I hope you consider joining me! First of all the offer for free shipping on the Studio Calico exclusive Valentine stamp set XOXO ends tonight! The life | scripted class is still open for registration. I haven't played much yet for various reasons but I have watched the lessons and I look forward to playing and practicing with my brushes and paint very soon. 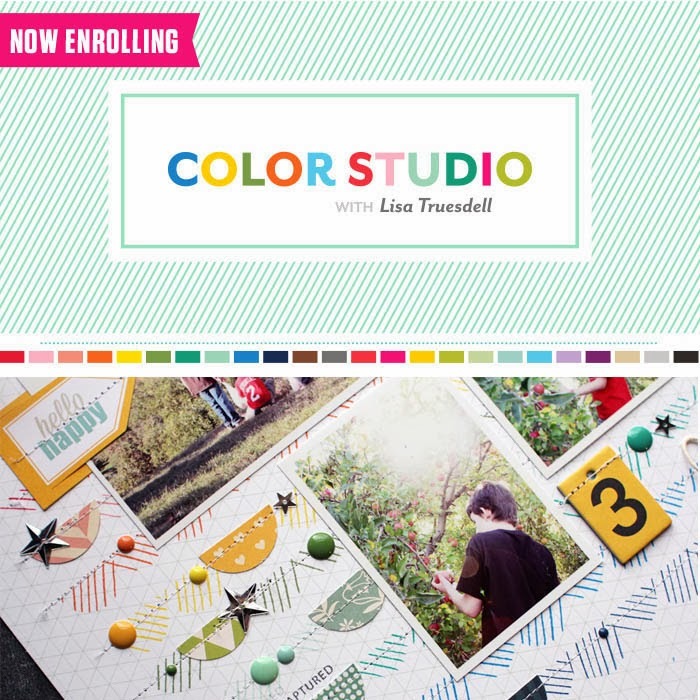 Color Studio is now enrolling as well. You may not think this is the class for you but trust me it is! The basics of design are always a good tool to have in your design arsenal and color is a major design component. You may discover some new color combos you have never thought of before and will learn how colors play together. Class begins March 4th. I have my new Color Theory inks in the house and I'm looking forward to it! 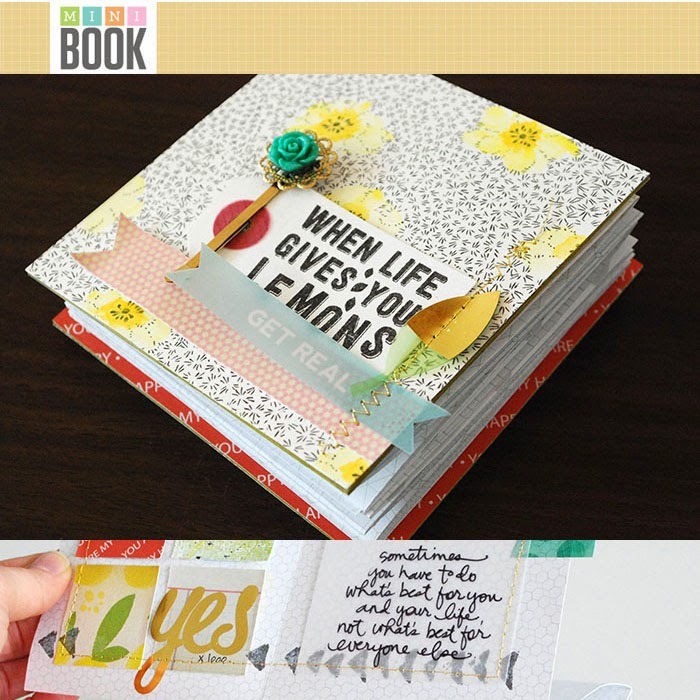 I'm very much looking forward to the Mini Book Mini Workshops taught by Nicole Reaves. I'm actually looking forward to all of the workshops. You can purchase the whole bundle HERE and save a few bucks. 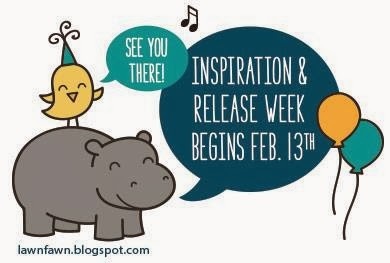 And finally Lawn Fawn Inspiration Week starts on Thursday! I know you are all excited because new products will very soon be available! YAY!